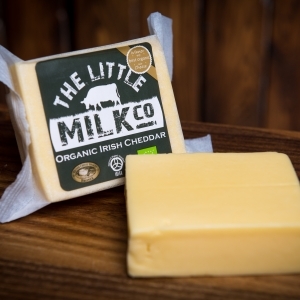 The Little Milk Company is ten family run, organic dairy farms in Munster and Leinster, Ireland. 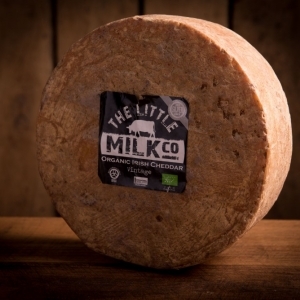 We take the milk from our own farms and make a range of award winning artisan cheeses. Available at over 300 stockists around Ireland and select retailers in Denmark, Great Britain, France, Belgium, Germany, Holland and the United States. We milk mostly Dairy Shorthorn cows, with some Kerry and Droimeann cattle also. I find these old breed more suitable to Organic farming methods as my system is to milk off grass for as long as possible and these breeds are very suitable.The cows milk mainly from grass, and because our land is on limestone rock it is very dry and I aim to let them out on grass as soon as they calve. John is a certified organic farmer for over 15 years. My farming system is a traditional grass fed spring calving herd of Friesian and Jersey cows who produce milk from March to December. These cows are milked once a day, with the resulting milk containing high butterfat and protein constituents. 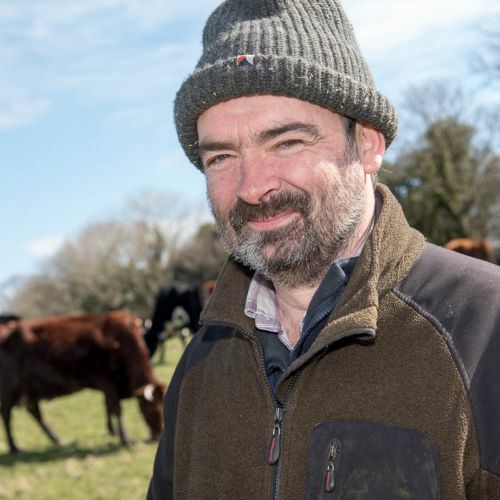 John is also on the board of the Irish Organic Growers and Farmers Association, a certification body that regulates organic farmers and processors. 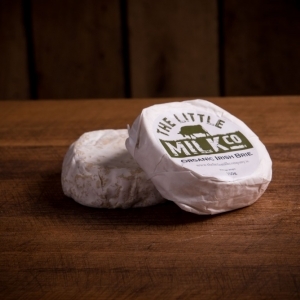 A host of fine Irish Restaurants have recognised the quality of our cheeses & feature them on their menus. 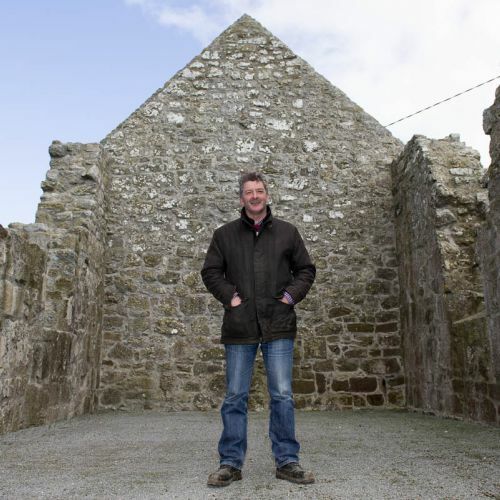 We have many relationships with other Irish artisan food & drinks producers. 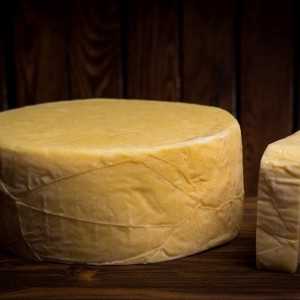 We have been awarded many honours, including “Best Organic Cheese” at the 2013 British Cheese Awards.